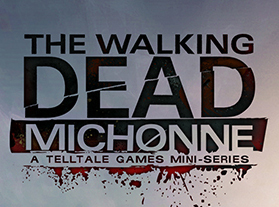 I have worked with Telltale Games for the past several years on over 40 award winning titles as part of their art team. For Telltale’s final year I served as lead on the “unannounced” Stranger Things title. Artwork available only by special request for released content.